The center toward the north. The financial institutions. 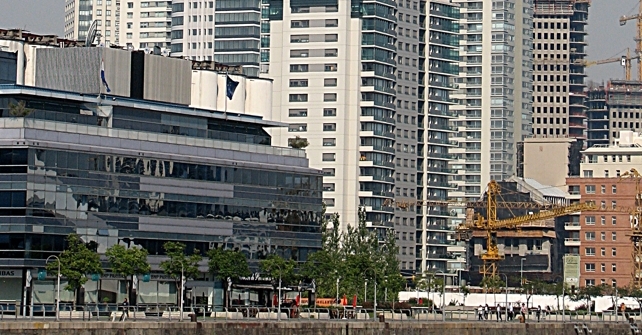 Florida street and the Galerias Pacifico. The Avenida July 9. The Obelisco and the Plaza of the Republic.